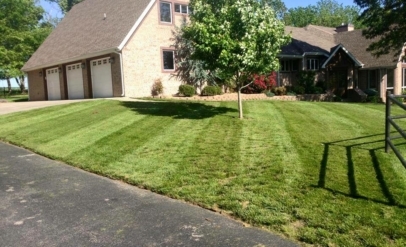 Let our team of professional landscapers help beautify your home or business lawn with turf mowing and seasonal maintenance. 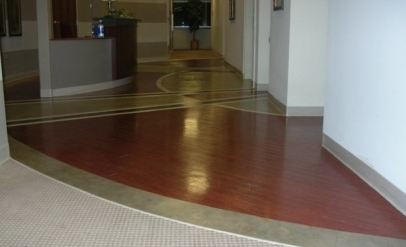 Properly sealing and protecting floors not only leaves them glossy and beautiful, but also protects them against traffic and wear. 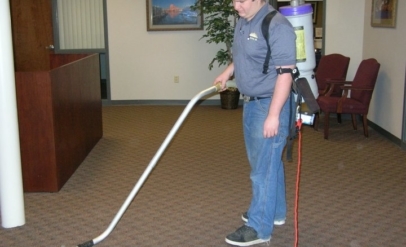 Providing superior quality janitorial service is the foundation core of our business. 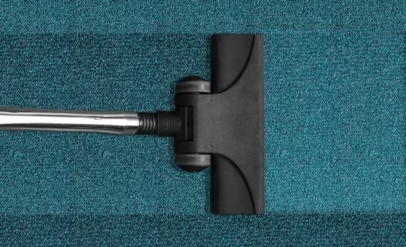 Not all cleaning companies are the same. We would like the opportunity to show you what makes “Above ALL” different from the ordinary. Please take a moment to complete the online form for a free service estimate. 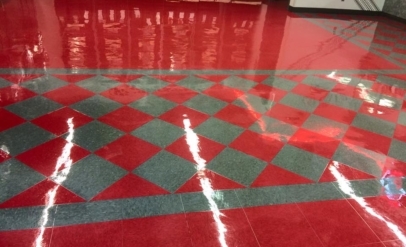 Copyright © 2018 Above All Commercial Maintenance. All Rights Reserved.